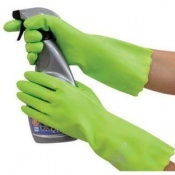 The Safety Gloves range of Fake Tan Latex and Nitrile Gloves are ideal for professionals who come into contact with fake tanning products, keeping your hands safe and free from stains. 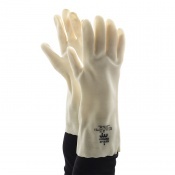 Our Fake Tan Latex and Nitrile Gloves allow you to keep your hands protected against contact with fake tan, which can cause stains that are difficult to clean from your skin. 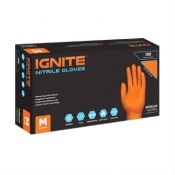 For more information about our Fake Tan Latex and Nitrile Gloves, please contact our customer care team on 020 7501 1104 or via the "Contact Us" page. 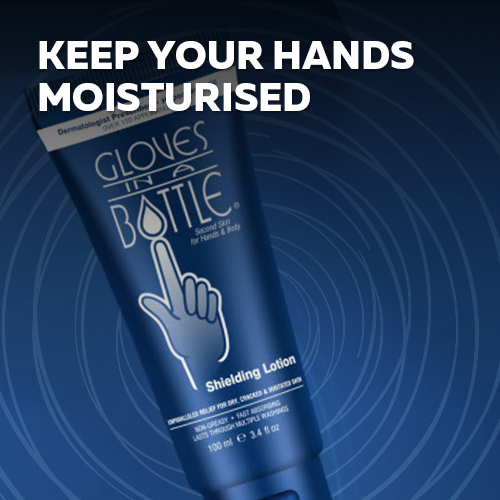 When you are using fake tanning materials it is important to ensure that your hands remain free from contact with chemicals. 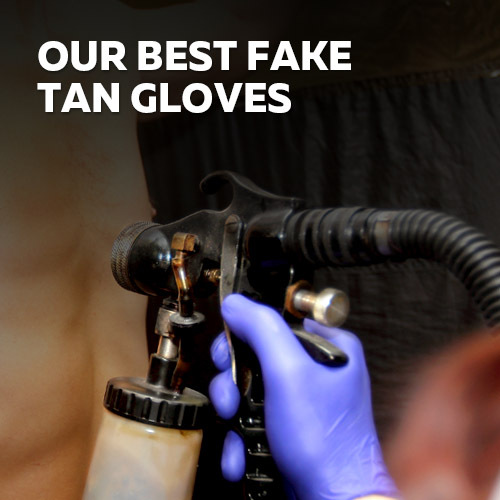 Fake tan can not only be hard to remove from your skin, even after repeated washing, but can also be harmful and cause irritation. 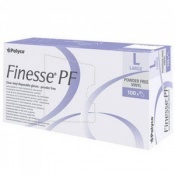 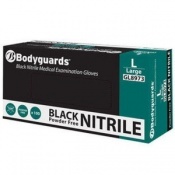 The Safety Gloves range of Fake Tan Latex and Nitrile Gloves is ideal for ensuring that you are free from contact with fake tan — ideal for professionals who use tanning materials on a day-to-day basis. 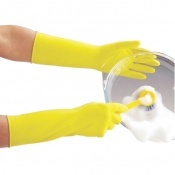 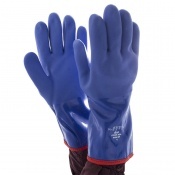 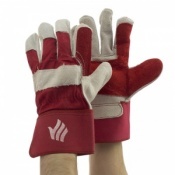 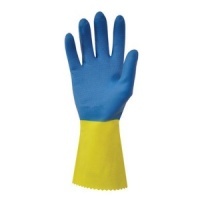 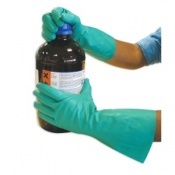 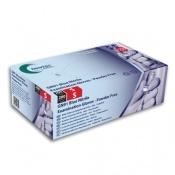 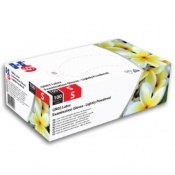 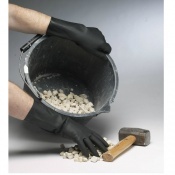 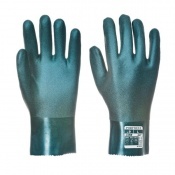 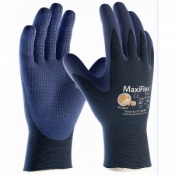 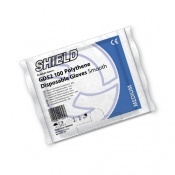 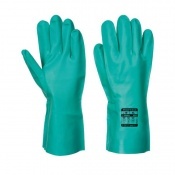 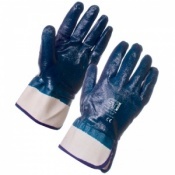 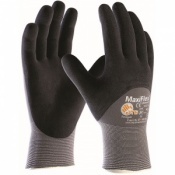 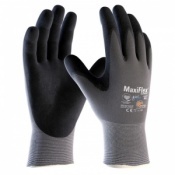 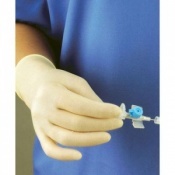 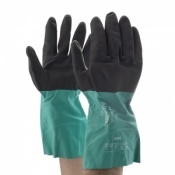 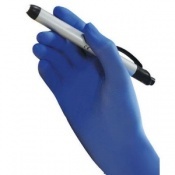 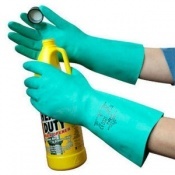 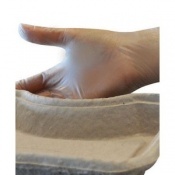 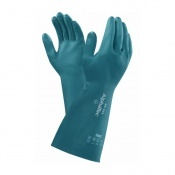 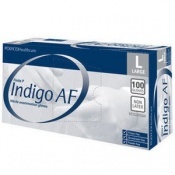 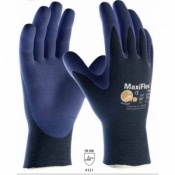 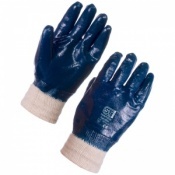 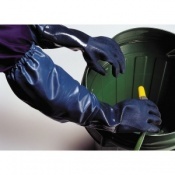 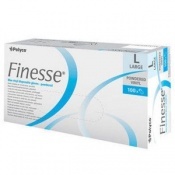 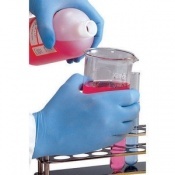 While our category contains mainly latex gloves, we supply plenty of other products including rubber and nitrile gloves that are suitable for use by those with or without latex allergies. 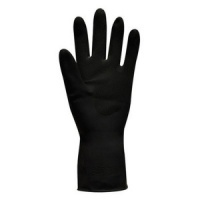 The gloves offer protection against unwanted contact with the fake tan solution as well as offering some chemical resistance to prevent harm when using stronger tanning materials. 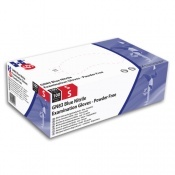 Please check the individual product page for more information. 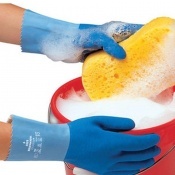 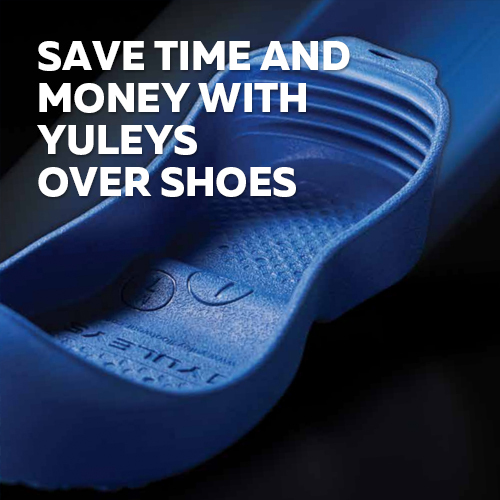 At Safety Gloves, we value our customers and always try to provide the highest level of customer support — our customer care team is available between 9 and 5, Monday to Friday. 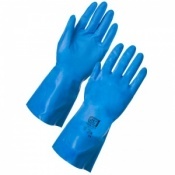 If you would like more information about our Fake Tan Latex and Nitrile Gloves, please give us a call on 020 7501 1104 or via the "Contact Us" page.